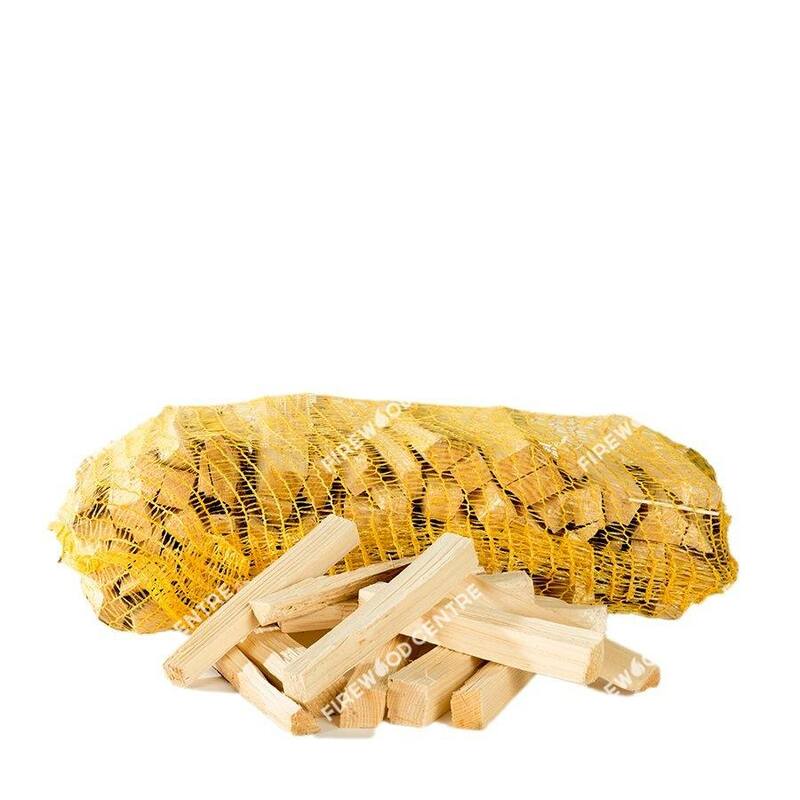 Kindling is the perfect way to start any fire, regardless of whether it is indoors or out. 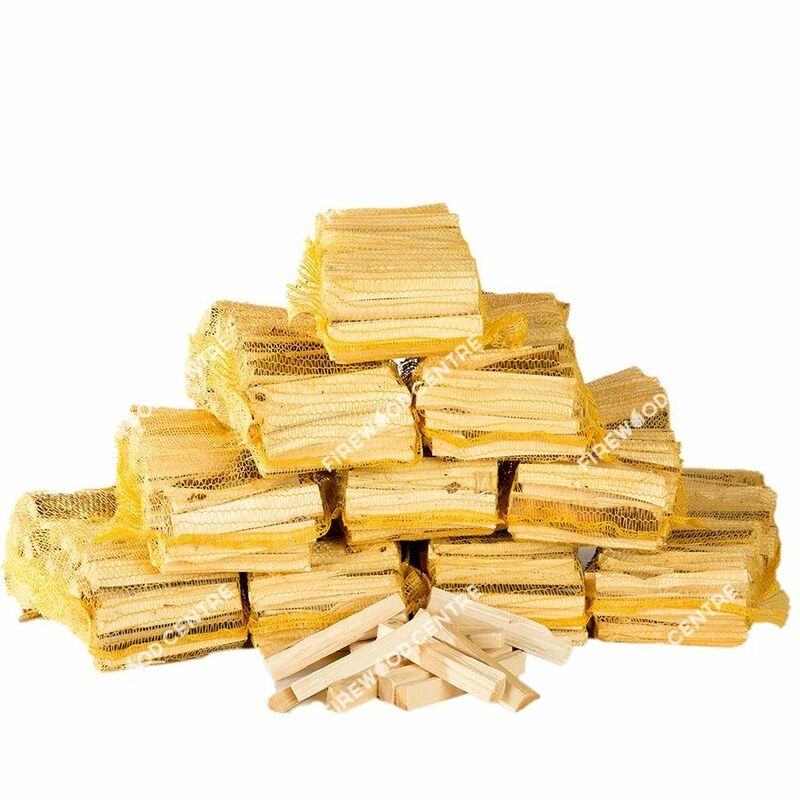 The smaller shards of wood catch fire easily and create the base you need to build a proper fire. 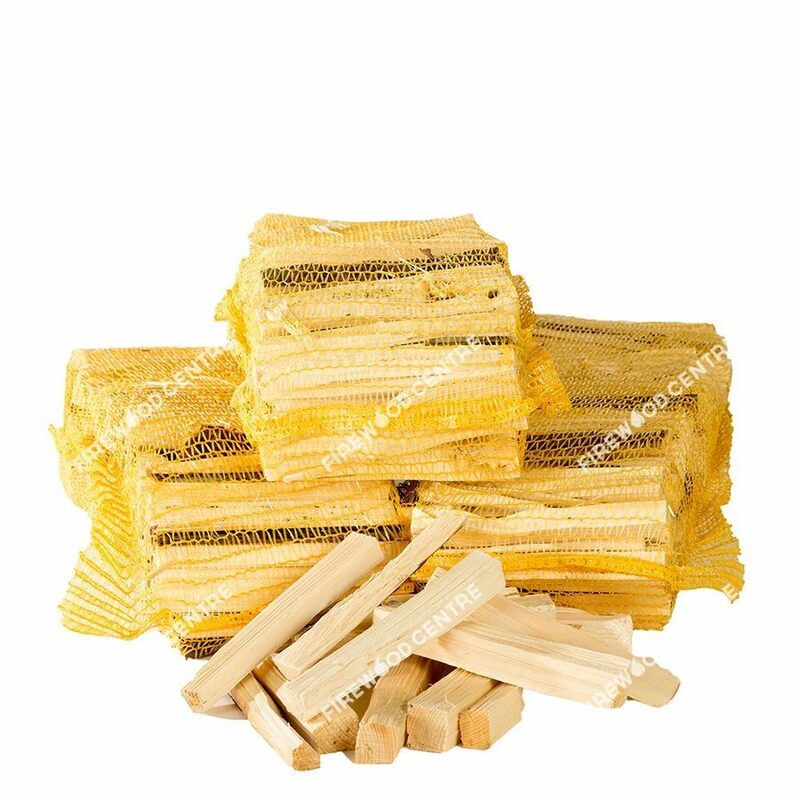 Our high quality kindling is typically about ten inches in length, and it is available with the purchase of any sized kiln dried log order. 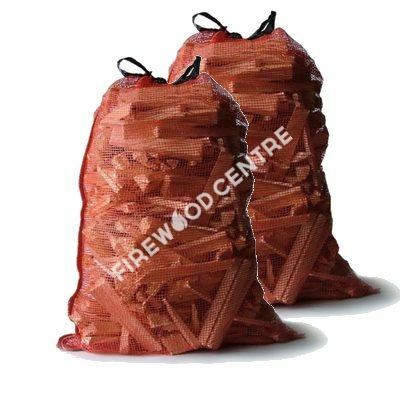 This bundle of kindling comes in a large netted bag that allows for convenient, transportable kindling that can be accessed with ease.